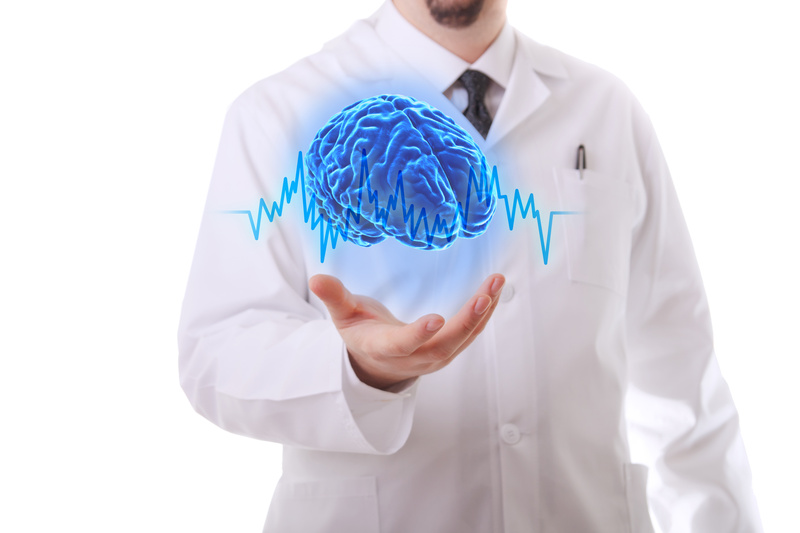 Dr. V. Sharma’s neurology practice is located in Falls Church, VA and offers highly skilled neurological services specializing in diagnosing and treating disorders of the nervous system. 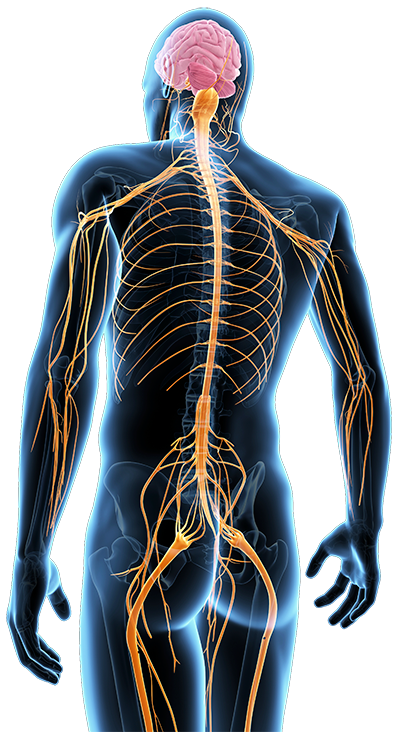 The nervous system is comprised of the brain, spinal cord, nerves and muscles. Dr. V. Sharma offers comprehensive neurological care using state-of-the-art diagnostics. Stop the suffering – let Dr. V. Sharma empower you with comprehensive knowledge about your condition, and help you make the right decisions to improve your life. And if treatment is the answer we can give you the best possible outcome. ©2016 Dr. V. Sharma, Neurology Services & Sleep Center. All Rights Reserved.